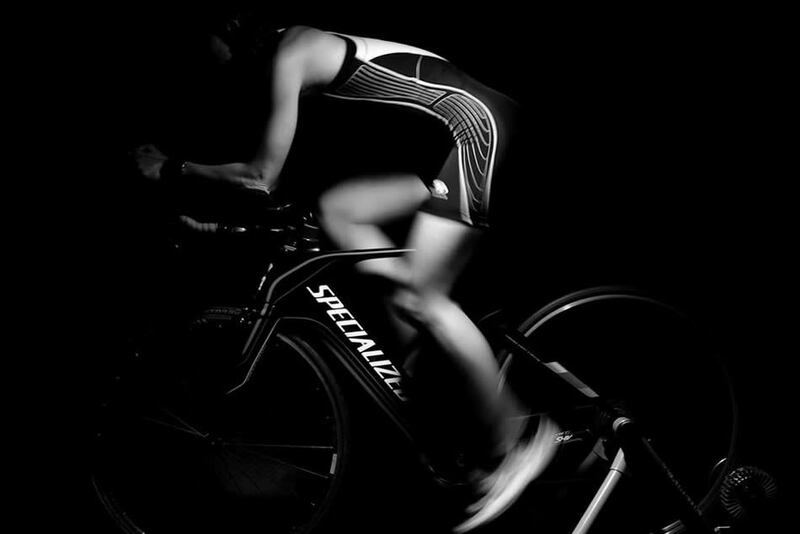 Is Indoor Cycling as Healthy as Outdoor Cycling? Cycling is one of the most popular physical activities in the world. There are plenty of enthusiasts out there who adore going out on trails or roads during the weekends and discovering the world while exercising. And because of the ever-increasing concern for the environment, more and more people choose to ride their bikes both in cities and outside of them. But due to fickle weather or a desire to stay comfortable, many people turn to spin classes nowadays, either at the gym or their own version at home. While this type of workout has always been seen as an effective and engaging one, the question still stands: is using indoor cycling bikes as health-boosting as venturing into the great outdoors on your trusty steed? Let’s find out. Whenever there is a discussion about staying fit and losing weight regarding one physical activity or another, the amount of calories it burns is the first bit of information everyone wants to elucidate. In the case of indoor versus outdoor cycling, the numbers are quite close, yet definingly different. According to trials conducted by Harvard Medical School, a 155-pound person riding their bike outside at a moderate speed will burn 372 calories in 30 minutes, and this amount can go as far as 446 calories in the same time frame if the speed reaches 19 mph. Needless to say, this is something that can help many reach their fitness goals. Furthermore, cycling outdoors comes in many shapes and sizes. 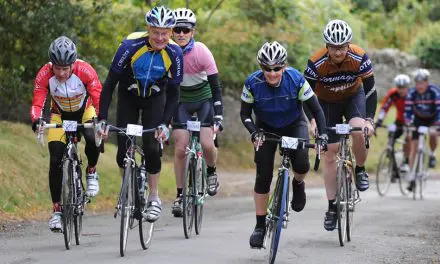 There are various settings in which you can enjoy this activity, and plenty of types of bikes to fit them. Thus, not only are you working on your health and physical fitness simultaneously, but you also have a chance to experience nature in all its forms. If the same person pedals under the same conditions, but indoors, they will burn 260 calories in the first case and 391 in the second. While this is decidedly less than in the case of traditional biking, there are few other workouts that provide such impressive results. Thus, while it might not be as calorically effective as its outdoor counterpart, indoor cycling is still beneficial. We wrote about losing weight and burning calories in these articles. A small study conducted in 2014 at the University of Nebraska on a sample group of 12 participants confirmed this theory. They were requested to exert the same amount of perceived effort both indoors and outdoors, and in the case of the latter, the overall intensity was proved to be higher. However, the study proposes a solution to this as well. If you want to achieve the same results during stationary sessions, you need to exert more perceived effort. While it might sound simple on paper, it does require a bit of training and a lot of self-control. But it is possible to achieve the same benefits, you’ll just feel more tired after the first few rounds. Although it’s a bit harder to get in shape while cycling at home, the right alternation between intervals and pace will take you far. Ruth Zukerman, an established New York City spinning instructor, has created the perfect DIY that is a healthy dose of cardio and helps you slim down at the same time. The entire thing lasts for just 30 minutes, which means that you won’t lose too much time out of your day on this workout. Starting off at a moderate speed and maintaining it is crucial. Then, you need to bump it up to fast while increasing tension and rotations per minute as well. Next, you will need to go all the way down to slow but quickly bounce back to the highest level. Finish the whole thing with two minutes on moderate intensity for the exercise to come full circle and for you to achieve the best results. Ideally, you should burn about 12 calories per minute while doing this, and also increase your heart rate to a healthy rhythm. Thus, you will reap many of the benefits of pedaling outdoors in varied terrain while staying inside all along. But while some people are out there still counting calories, smart cyclists train with watts. Did you know that the very same thing that powers our lightbulbs can be used to track progress when cycling indoors? You create this type of energy while working out on your stationary bike through cadence and torque. 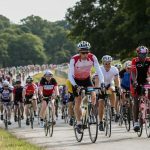 For example, the average cyclist produces 300 watts during 45 minutes of spinning, while six-time Tour de France winner Andre Greipel can muster 1,900 watts in one single sprint like a true superhuman. In comparison, a horse doesn’t usually exceed the 750-watt marker. But while that’s not a realistic goal for most people, accounting for your watt input is important. If you use this method correctly, you can learn a lot about how your energy is transferred to the bike. 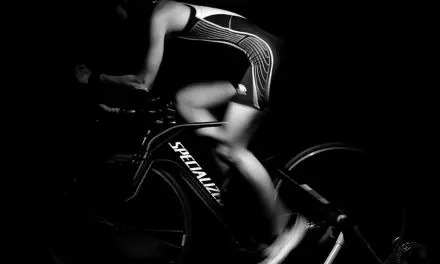 While perceived effort levels can vary depending on certain factors, watts are an unbiased way to know just how much you are putting into each session. Furthermore, over time you will observe that the more you train, the more watts you will produce. A 2010 study conducted on a sample group of fourteen overweight and sedentary young women over the course of 12 weeks has shown that body mass reduced by 3% towards the end of the trials, while energy output increased by roughly 9 watts. Thus, there is a strong correlation between this and the overall results you can achieve on the bike. At a first glance, indoor cycling doesn’t seem nearly as effective as its outdoors counterpart. It doesn’t burn nearly as many calories and it doesn’t offer intensive training either. However, when you take a moment to look past the numbers, you will discover that spinning can be as health-promoting as biking when approached correctly. The problem with the previously cited studies was that participants exerted the same amount of perceived effort for both activities. Achieving the same results would presuppose that the two are identical, which is hardly the case. Thus, you can achieve beneficial results while cycling indoors two, but you have to go about it differently. Luke is an MS Undergraduate in Sports Journalism and an independent fitness trainer. He frequently writes for exercisebikesexpert.com on a range of cycling topics but is an expert on exercise bikes. You can find more of his written work on Twitter @LukeSMitchell1.